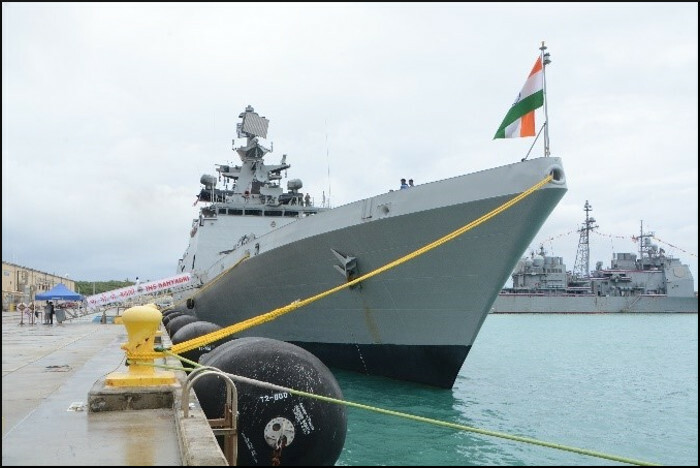 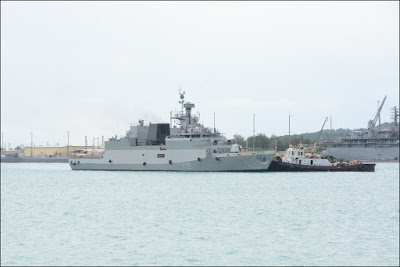 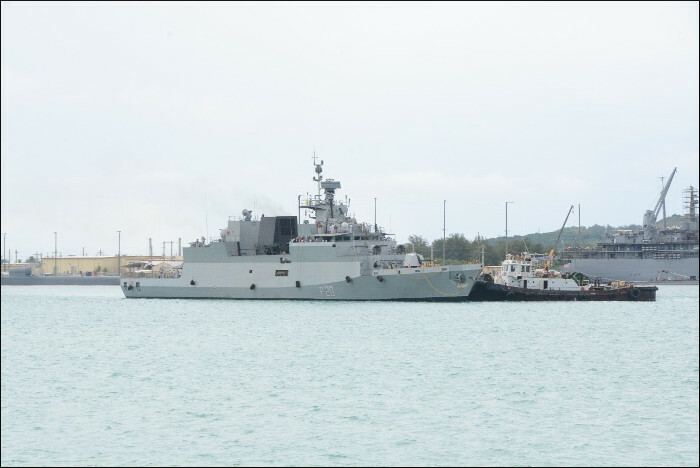 Indian Naval Ships Sahyadri, Shakti and Kamorta of the Eastern Fleet under the command of Rear Admiral Dinesh K Tripathi, NM, Flag Officer Commanding, Eastern Fleet currently on an overseas deployment to South East Asia and the Western Pacific, arrived at Guam on 07 June 18 to participate in the 22nd edition of Exercise Malabar, off Guam, USA from 07 to 16 June 2018. 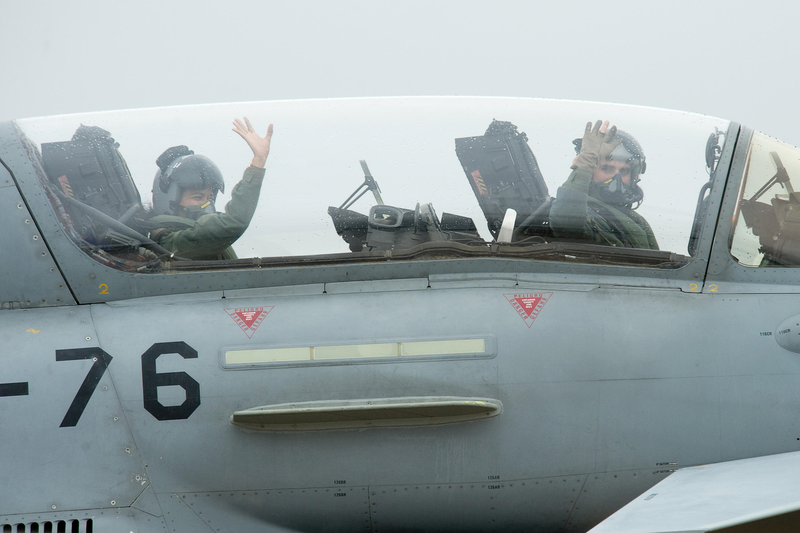 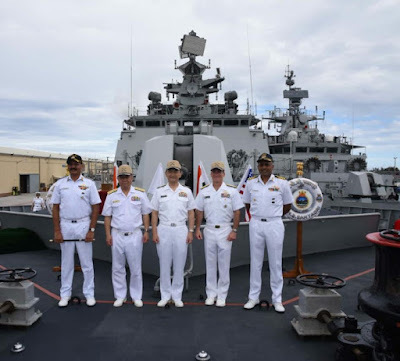 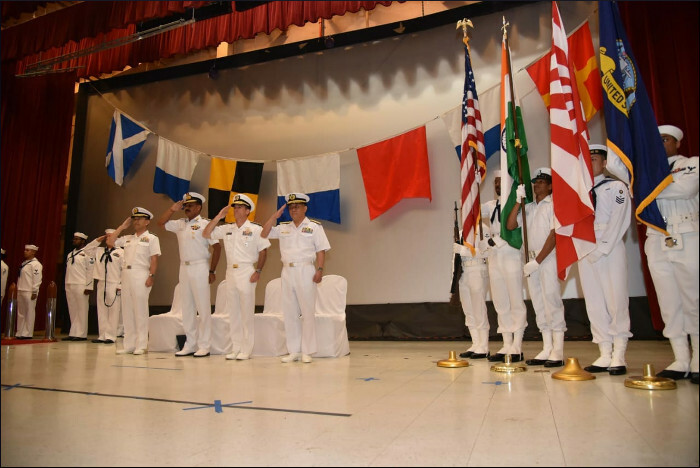 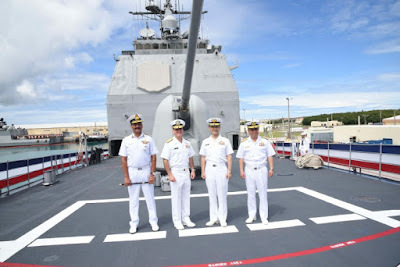 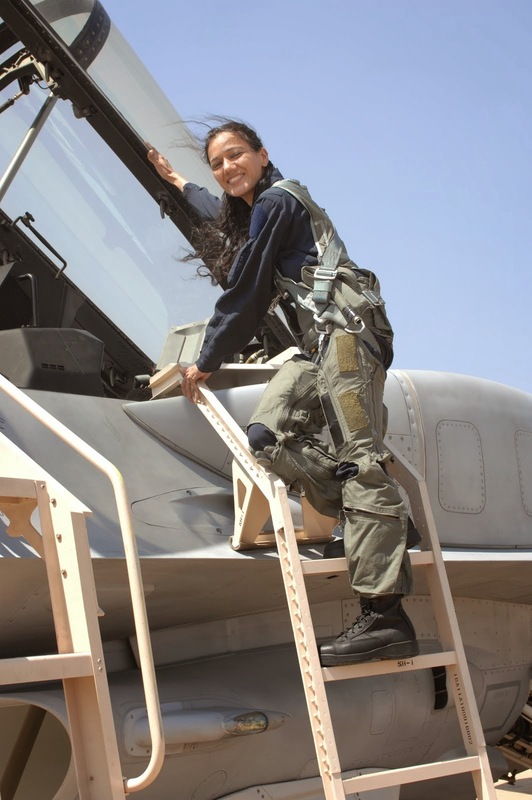 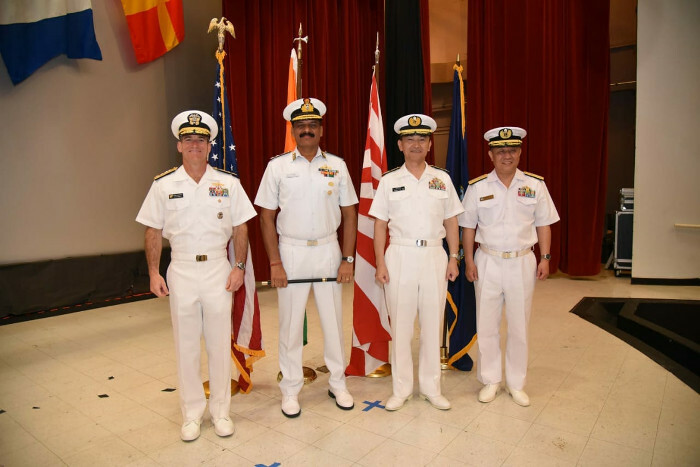 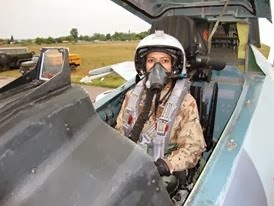 Exercise Malabar, which started as a bilateral exercise between the US Navy and the Indian Navy in 1992, has evolved over the years with the participation of the Japanese Maritime Self-Defense Force (JMSDF) from 2007. 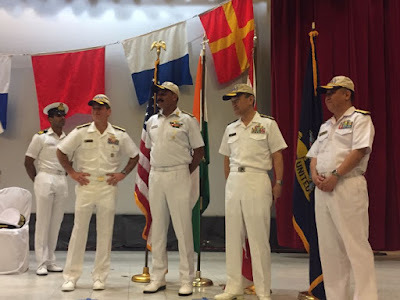 Over the last 26 years, this Maritime Exercise has grown in scope and complexity and aims at increasing the level of mutual understanding, inter-operability and sharing of the best practices between the three navies. 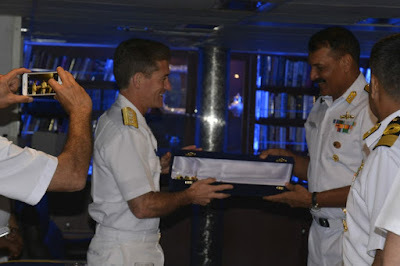 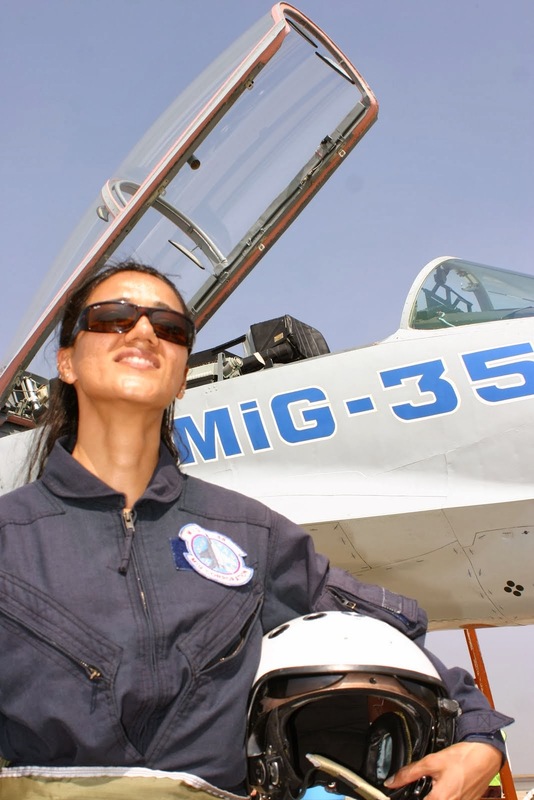 Malabar 17 was held in July last year on the Eastern Sea Board of India, off Chennai and Visakhapatnam. It is for the first time that the exercise is being conducted off Guam, a major US Naval Base in the Western Pacific. 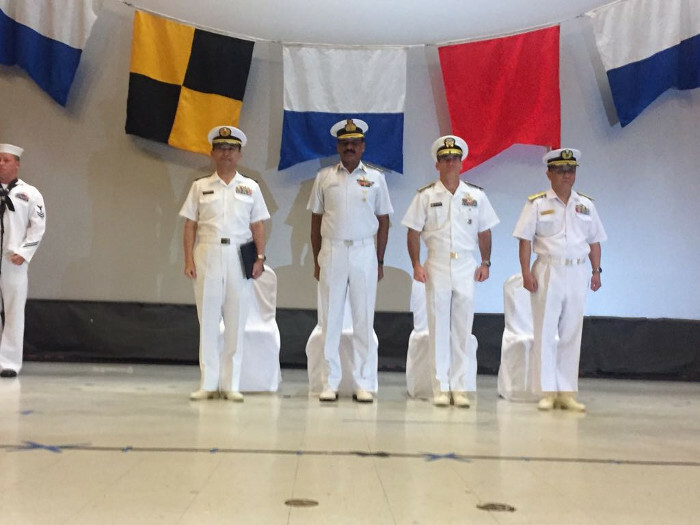 It would be of interest to note that the US has recently named their Hawaii-based Pacific Command as the U.S. Indo-Pacific Command. 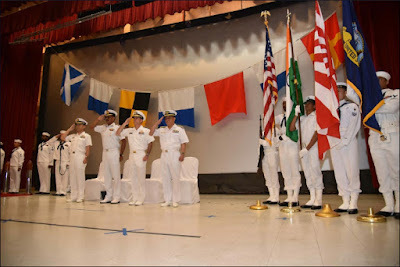 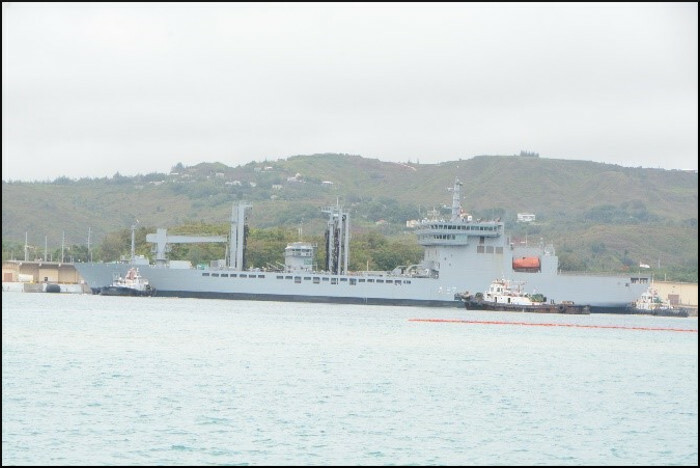 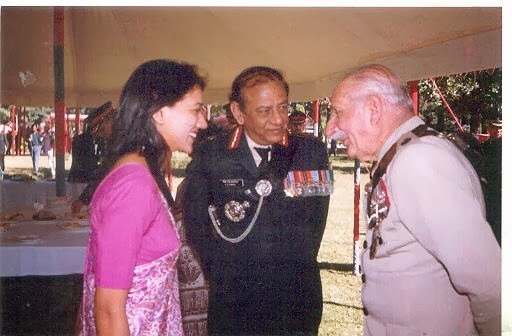 The scope of the MALABAR-18 includes professional interactions during the Harbour Phase in Guam from 07 to 10 June 18. 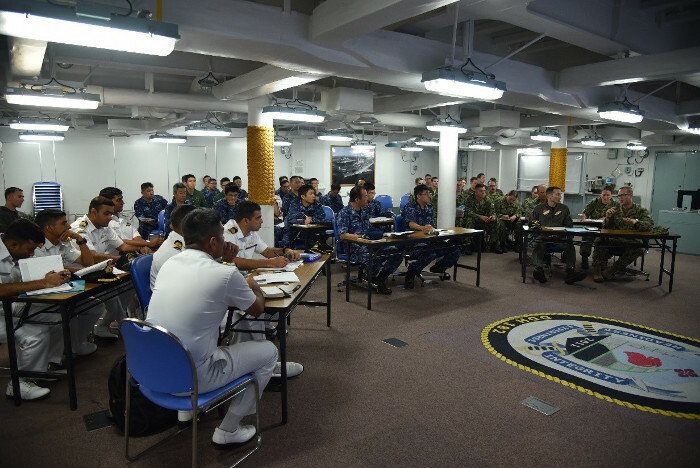 The Sea Phase from 11 to 16 June 2018 includes a diverse range of activities at sea including Aircraft Carrier operations, Air Defence, Anti-Submarine Warfare (ASW), Surface Warfare, Visit Board Search and Seizure (VBSS), joint manoeuvres and tactical procedures. The Indian Navy will be represented by the two indigenously designed and built ships, the multi-purpose stealth frigate INS Sahyadri and Anti-Submarine Warfare corvette, INS Kamorta as also by Fleet Tanker INS Shakti and Long Range Maritime Patrol Aircraft P8I. The US Navy forces will include the Nimitz-class aircraft carrier, USS Ronald Reagan with its air wing; two Ticonderoga class cruisers, USS Antietam and USS Chancellorsville; two Arleigh Burke class destroyers, USS Benfold and USS Mustin; a Los Angeles-class attack submarine and one Long Range Maritime Patrol Aircraft P8A. 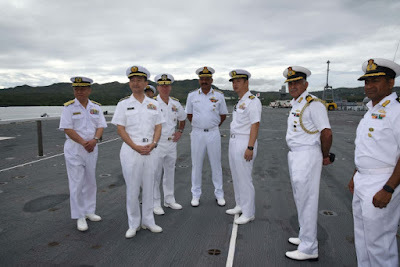 The JMSDF would be represented by a Hyuga class helicopter carrier JS Ise with integral helicopters; Takanami class destroyer JS Suzunami; Akizuki class destroyer JS Fuyuzuki. Japanese Maritime Patrol Aircraft, P1 and a submarine.